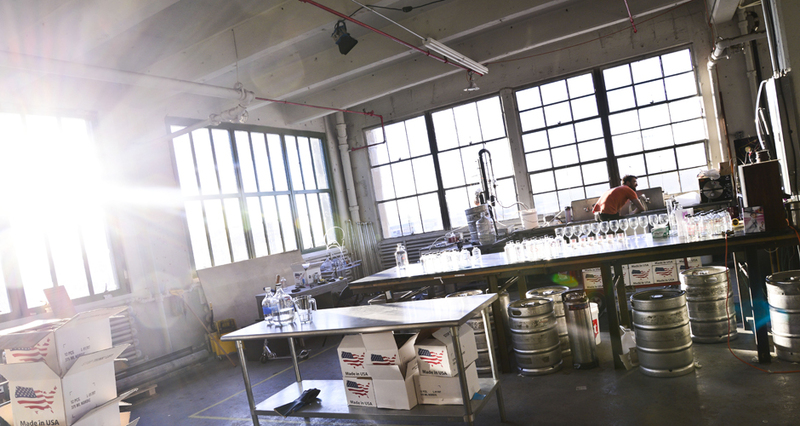 New-school distilleries have been steadily gaining a foothold in New York City over the past few years—Breuckelen Distilling opened in a former Brooklyn boiler room back in 2009, while Kings County Distillery and New York Distilling Co. are currently turning out hooch in Williamsburg. And there are plenty more either in operation or in the planning phases. 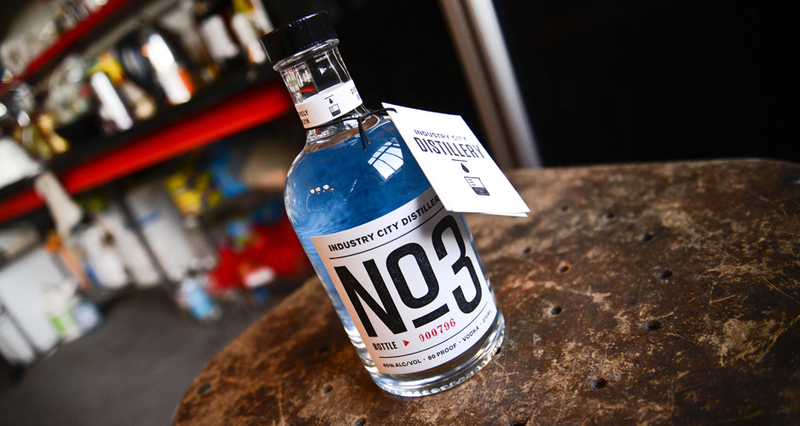 One that stands out for its sheer nerdiness—not to mention its atypical focus on vodka—is Industry City Distillery in Sunset Park. The story goes something like this: Last year, five friends got together and hatched the idea of starting a creative collective of builders and intellectuals who could pool their individual strengths to create better, more efficient systems. 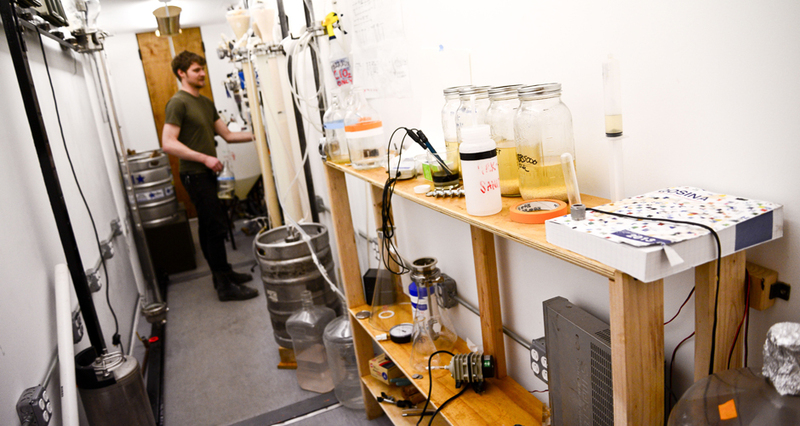 To make research and development possible, they built an incubator space in Brooklyn equipped with a laboratory and a workshop. 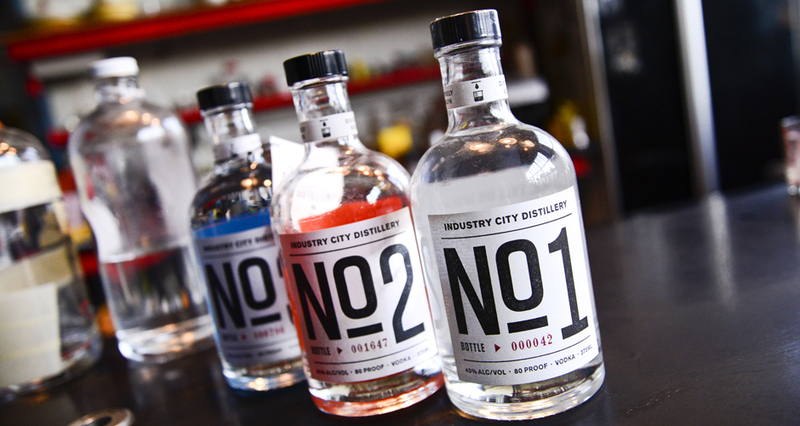 Today, that collective exists as The City Foundry, and the group’s first project is a distillery named for its location in Industry City (because booze is always a good place to start when you’ve got a bunch of smart people around). Housed inside of the old Bush Terminal—a warehouse that rests like a beached sea monster under the Gowanus Expressway—the space is a fossil held over from Brooklyn’s industrial era. But the magical booze laboratory inside feels anything but old-fashioned, even though it does look a bit like a mashup of grandpa’s workspace and an evil scientist’s lab. Here, sugar-beer vodka is made quickly and efficiently, with more precise methods than most distillers utilize, so that tastes of vanilla and smoke dominate rather than those that astringently sting the palate and are commonly associated with the spirit. Almost every part of the process happens on-site, from the growing of yeast to the printing of labels. 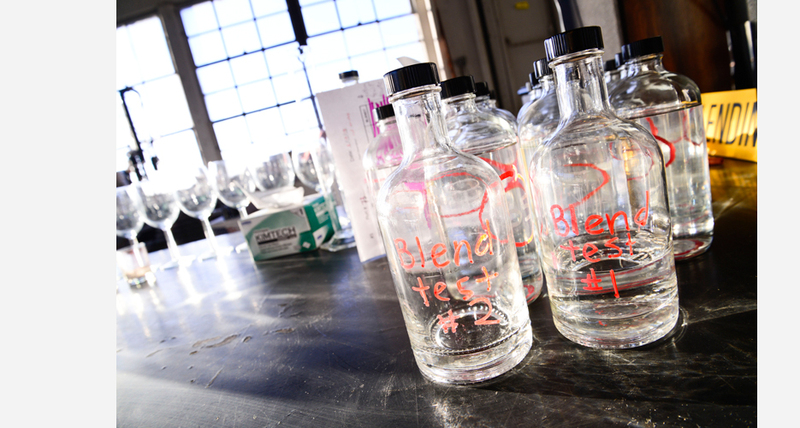 We paid the fiercely DIY team a visit to see how they are tinkering with traditional distilling methods to create less waste while making a tasty—and uniquely sippable—vodka. 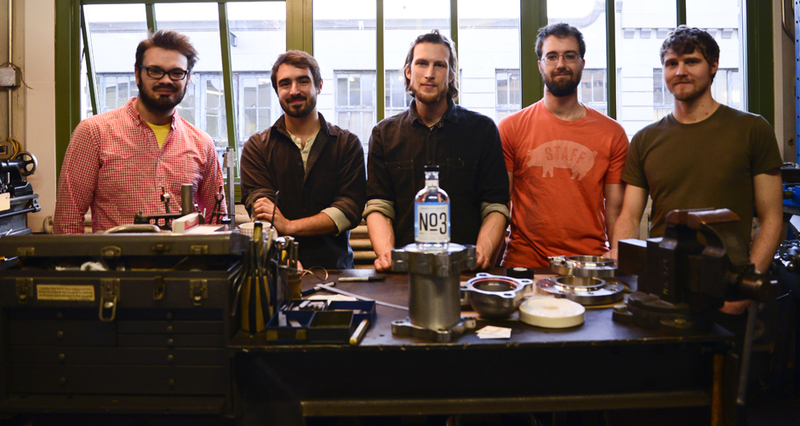 None of the five guys (plus one lady, Tea Fougner who blends and tastes the sauce) had any technical training working with spirits or distillation before opening ICD. David Kyrejko previously specialized in aquatic ecosystems and worked on creating CO2 for fish tanks. This process resulted in alcohol, which was the inspiration for the distillery. Dave is a tinkerer—the “brain”—and an engineer. Max Hames is referred to as the “hard-drinking fisherman,” as he spends two months out of the year fishing in Alaska. He works as the production manager and keeps all the other guys on task. Zac Bruner has been working with tools since he was old enough to hold a hammer. He has worked professionally as a metal worker, as well as an iron fabricator. He is the man who turns many of Dave’s ideas into reality, and he spends much of his time in the shop. Rich Watts has worked as a designer and started two not-for-profit companies. He is a talented graphic designer and another tinkerer by trade. Peter Simon had been a student and was getting his yoga teaching certification before he took over all the marketing and business end of the distillery. At ICD, the multistep production process begins with yeast grown on beet sugar and involves plenty of mad-scientist equipment that the team built themselves. 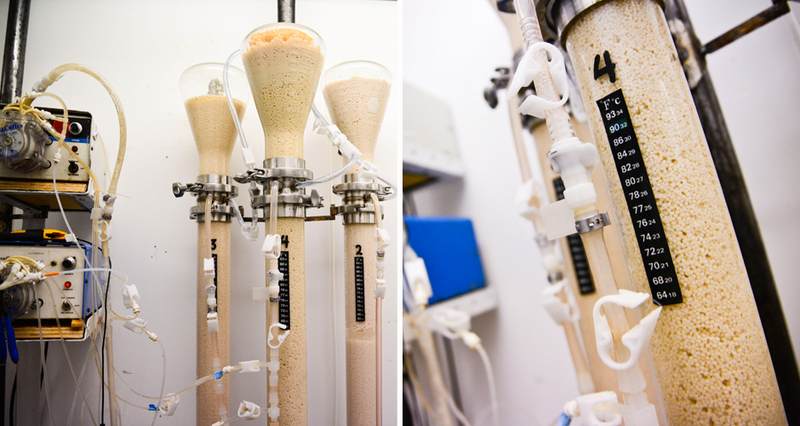 The Reactor Room: The yeast is isolated into globules and is then packed into glass tubes called immobilized cell bioreactors. These tubes run yeast through a continuous fermentation process rather than the more common batch fermentation, which uses vats and produces solid waste. 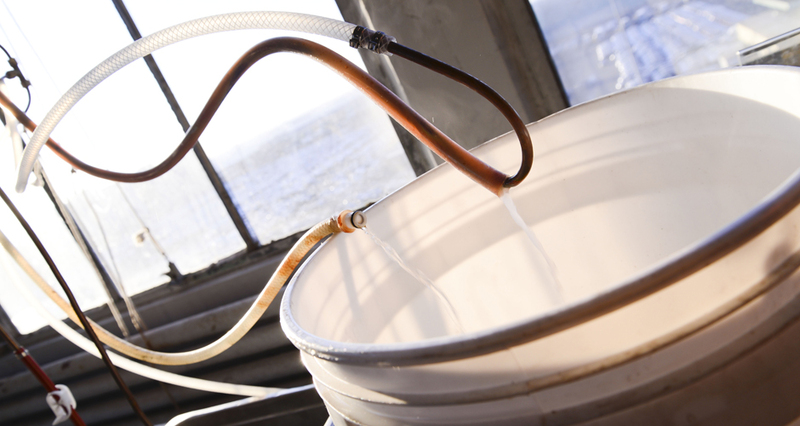 The glass tubes ferment yeast roughly ten times faster than other forms of fermentation and produce a liquid that is 14% alcohol-by-volume (other methods typically yield only 8–10%). Because the yeast is happy the entire way through the process, it does not emit a poor smell, and the liquid is actually a sort of beer that you could drink as is. The taste is similar to that of a dry sake. As Dave explains, “It is not how local or organic your ingredients are, but how well you are doing it. 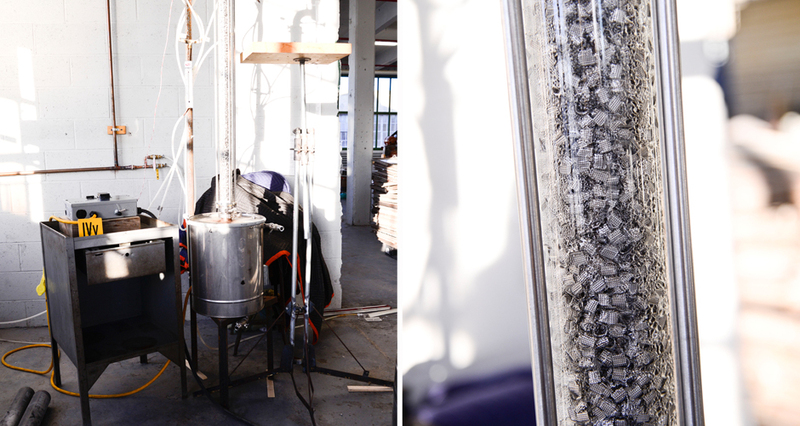 Distillation is easy, anyone can do it.” In the end, if the yeast isn’t happy, it produces less tasty booze. The small confines of the reactor room make the term small-batch quite literal, and the continuous fermentation allows for minimal use of energy and natural insulation; alcohol waste is used for cleaning and cooking fuel. After this step, the 14%-ABV liquid is transported out into the distillery. Ivy (a.k.a., The First Still): Really more of a concentrator, the first still quickly and gently strips water from the 14% solution, bringing it up to 60% ABV. 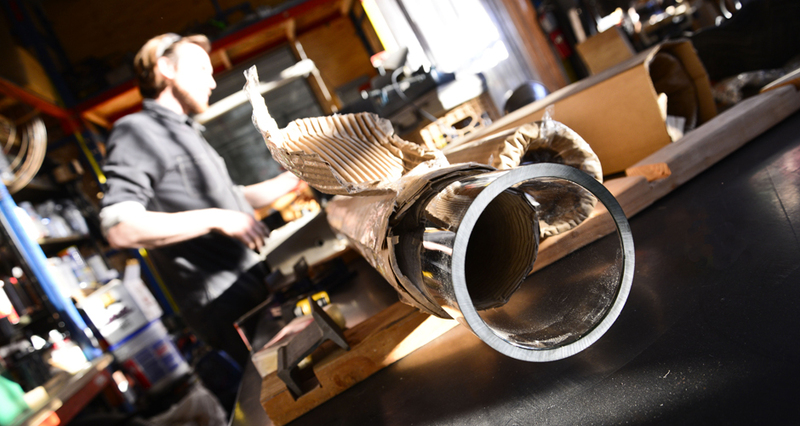 The entire process is completed with one heating element and uses only as much energy as an industrial-size coffee maker. Bulah, a.k.a., The Second Still): The second still breaks down alcohol into different compounds so that the team can pick and choose the ones that they want to drink, while also removing those which are harmful to humans. Traditionally, alcohol is broken down into four major parts: foreshots (chemicals like acetone and ethyl acetate, which are great as solvents and less great to drink); heads (which is mostly drinkable ethanol, but with some undesirable flavors); hearts (which is what you want to drink); and tails (alcohols with a high boiling point and strong flavors). The team can achieve more control of this breakdown through fractional distillation. Through different boiling points, alcohol is broken down into 40 different parts rather than four, and it is then tasted by the team. ICD also uses no copper to separate alcohol, but instead what they call “theoretical plates” from a glass column packed with perforated stainless steel. The 40 parts allow for more precision, which in turn allows for more subtle flavors. The parts the guys like will be batched and tasted by Tea, and then bottled. 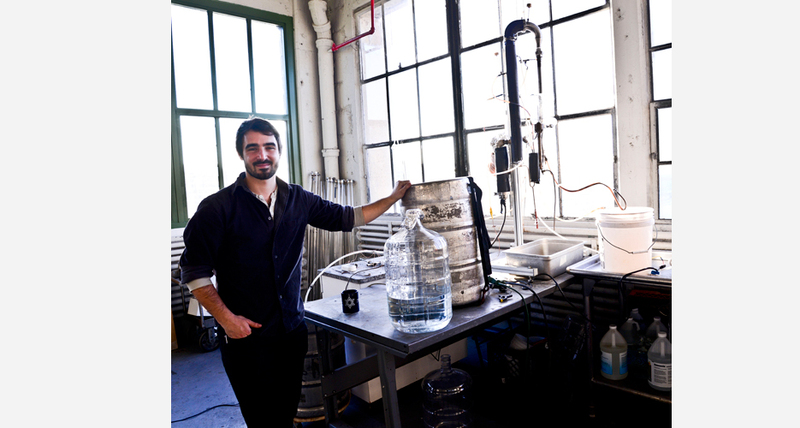 Aside from all the innovative distilling methods the guys are using, the space over at Industry City is down-right cool. 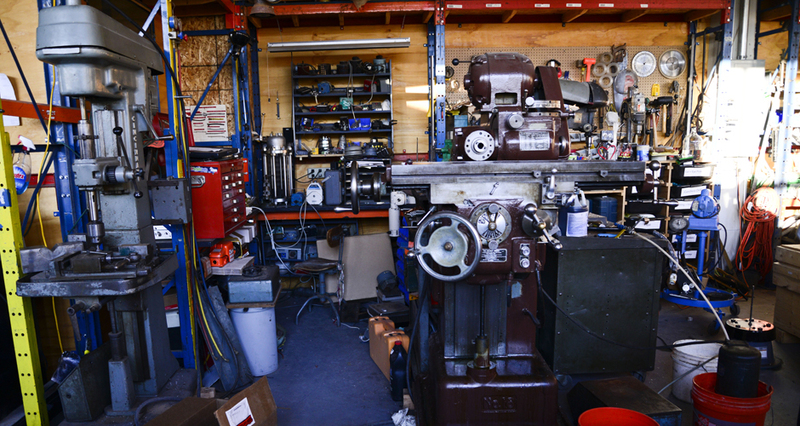 With rooms like the printing press, the workshop, the distillery, the lab, and the bottling room, it’s been compared to Willy Wonka’s workshop, and it’s not hard to see why. You can check it out yourself by heading out to Sunset Park to take a free tour on Sundays at 4pm. 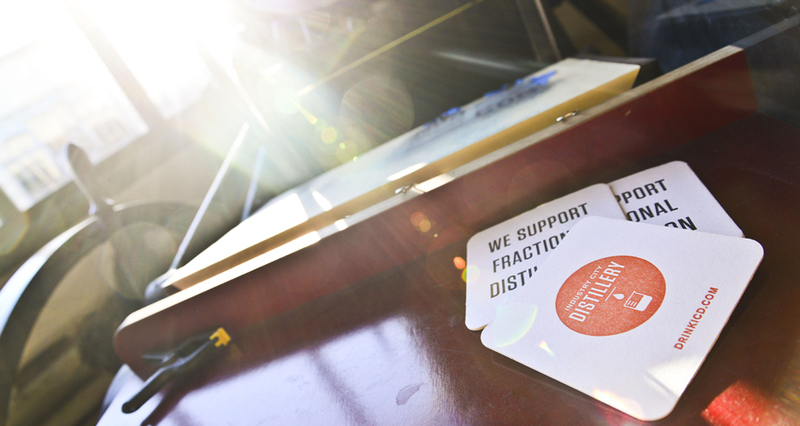 "We Support Fractional Distillation" coasters made on a printing press from 1923. Bulah (not Ivy!) and glass tube filled with perforated stainless steel, a.k.a. the "theoretical plates"